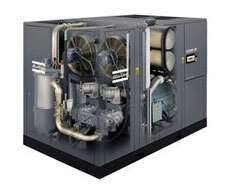 Multifactor Europe are a single source supplier of compressor spare parts in the UK. 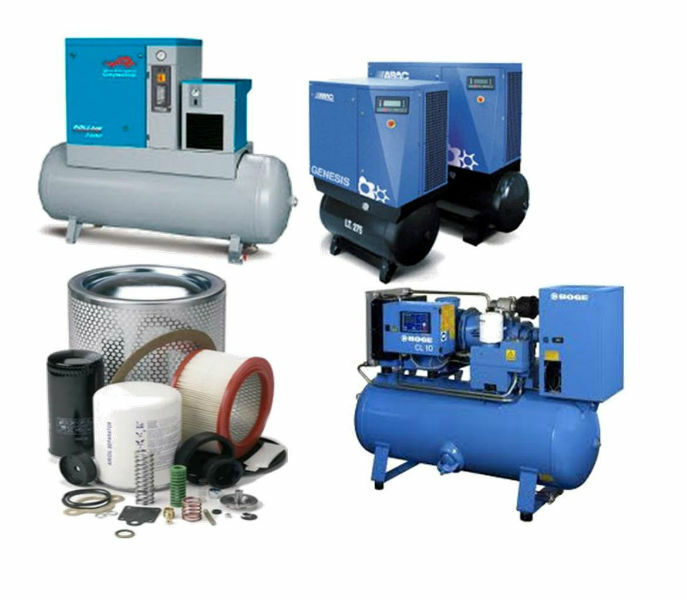 We specialise in spare parts for all major compressor manufacturers, offering oem quality after market products. 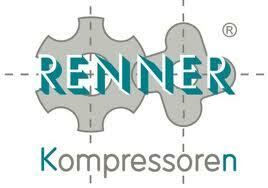 We offer a full cross reference data base for most OEM models of compressors. 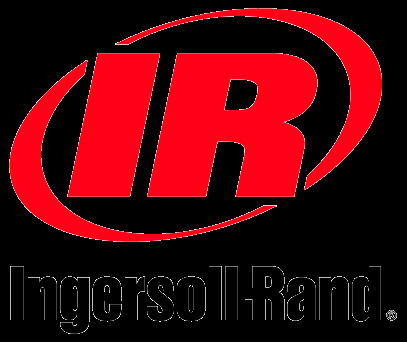 Offering Full service kits, air oil separators, air filters and oil filters. 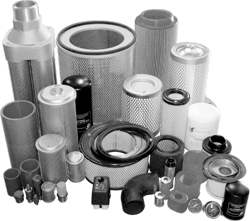 From our warehouse in Wrexham North Wales, our 10,000 stock lines high quality replacement parts for most rotary vane, rotary screw and piston compressor manufacturers. 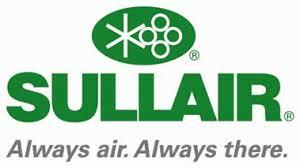 We also supply a full range of Compressor and Vacuum pump lubricants, Inline filter elements, oem and equivalent, Condensate service kits and condensate drains, full service kits and individual parts, many of which are available for next day delivery. 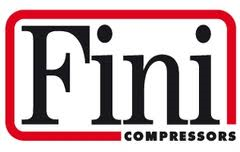 Our 30 plus years of experience have enabled us to build up a comprehensive technical library and full cross reference, our unique Micron cross reference program is available to our customers, it provides up to date information to allow cross reference of compressor parts by compressor manufacturer, compressor model, oem part numbers-please ask for further details. 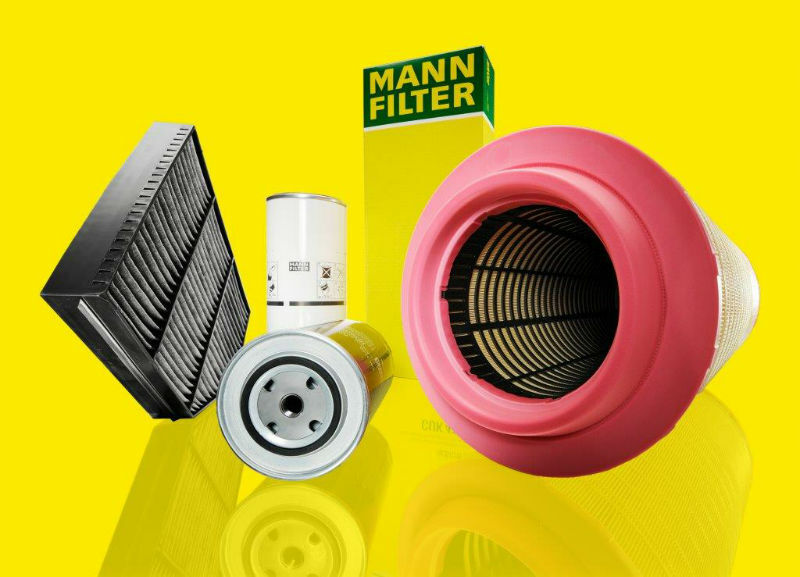 All parts supplied match or in many cases, exceed the oem quality, working closely with major manufacturers such as Mann Hummel, Sotras and Parker Domnick Hunter enables us to ensure our commiment to quality. 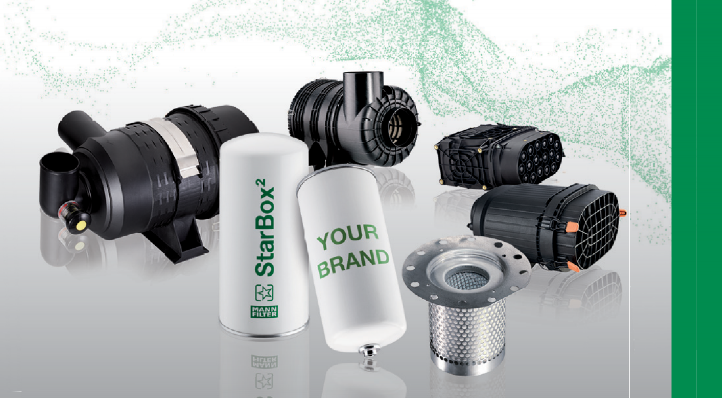 In Partnership with our major suppliers we can offer own branded filters, your brand name on high quality filters to promote and protect your business brand. 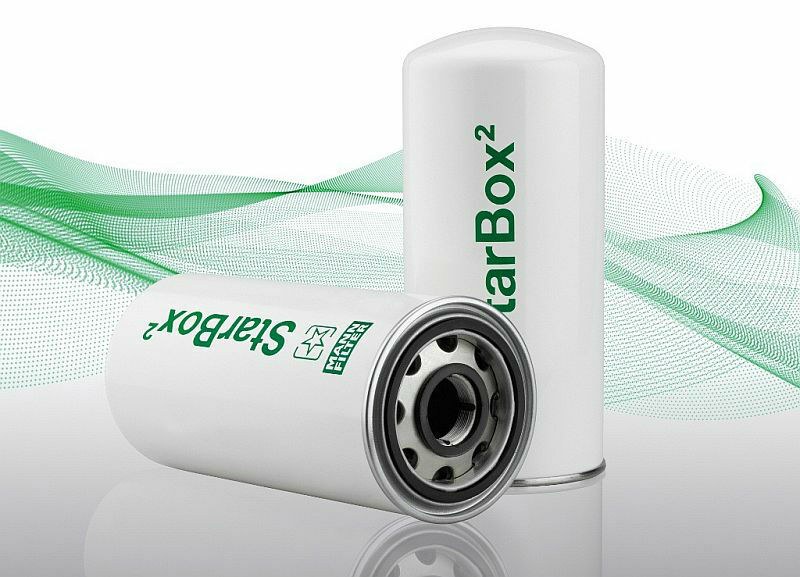 For details contact our sales team.